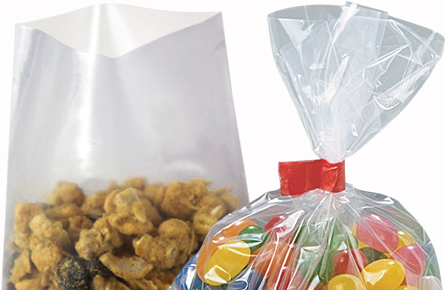 W x Gusset x H: 4" x 9" x 2 5/8"
Our 4" x 2 3/4" x 9" Gusseted Glassine Bags are great for party and wedding favors, baked goods, nuts, and candy. The 2 lbs. glassine envelopes are also acid free and have a finish similar to wax paper. 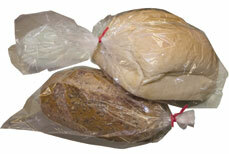 The glassine paper is grease resistant allowing it to carry greasy foods without leakage or tearing. The translucent glassing envelopes include a 9" side gusset, which allows room for a variety of sized goods. 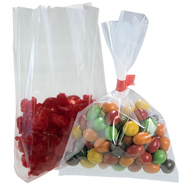 The 4" x 2 3/4" x 9 Glassine Wax Bags are unprinted and give a professional look to any product.